Anyone looking for a solid smartphone on the cheap got a new option today as Boost Mobile announced it will begin selling the Samsung Galaxy S III with access to 4G LTE through Sprint's small, but growing LTE network. 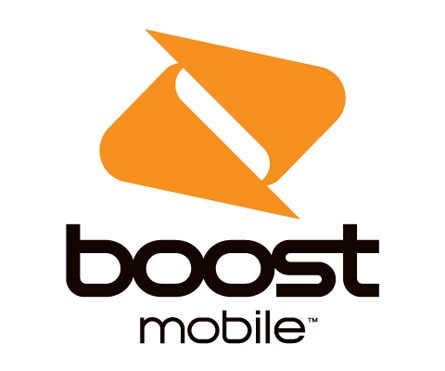 The Boost Mobile S3 will will cost $399.99 up front with no contract required. The device will get LTE coverage in 88 markets where Sprint has LTE, with the remainder being limited to EvDo 3G. 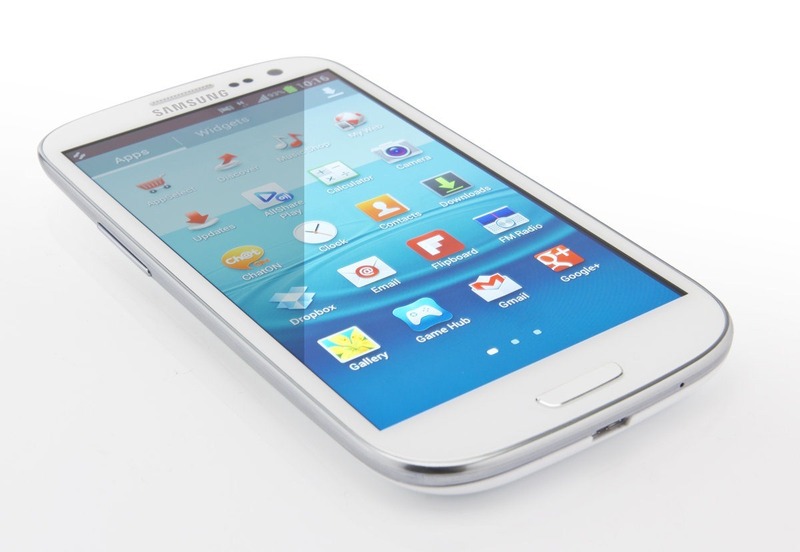 In case you need a refresher, this is the same basic Galaxy S III that dominated Android in 2012. It has a 4.8-inch 720p Super AMOLED screen, Snapdragon S4 dual-core clocked at 1.5GHz, 2GB of RAM, an 8MP camera, NFC, and it runs Android 4.1.2. Boost Mobile will allow GS3 users to get on the $55 Android Monthly Unlimited plan, although the definition of unlimited is debatable. This plan comes with a feature called Shrinking Payments, and I bet you can't guess what it does. Yes, for each six on-time payments, the monthly bill goes down $5 to a minimum of $40. That's a pretty good deal.